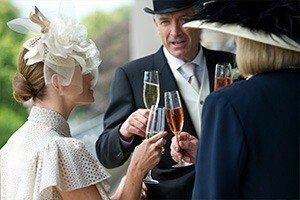 A world of style and elegance awaits you in the historic Lawn Club hospitality facility. 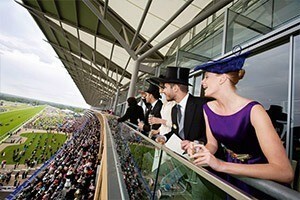 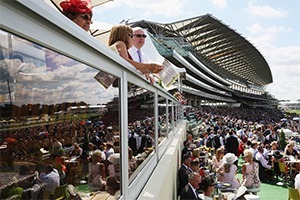 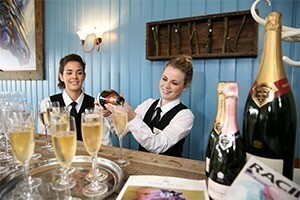 Available for the entirety of Royal Ascot, the facility combines a fantastic air of exclusivity with a spine-tingling atmosphere. 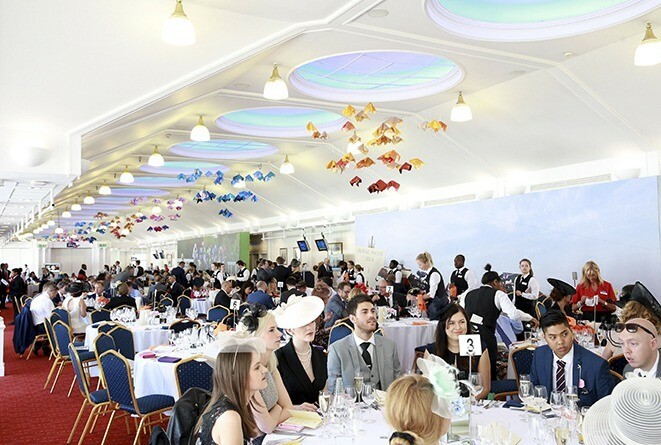 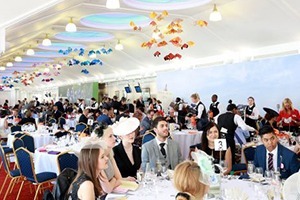 The Lawn Club – synonymous with style, elegance and tranquillity – is a track-facing marquee that provides guests with uninterrupted views across the course from an elevated decked terrace at Ascot Racecourse.